Big Picture Classes | Blog: Dive into New Classes! Spend some time crafting this week in two new classes starting today at BPC! 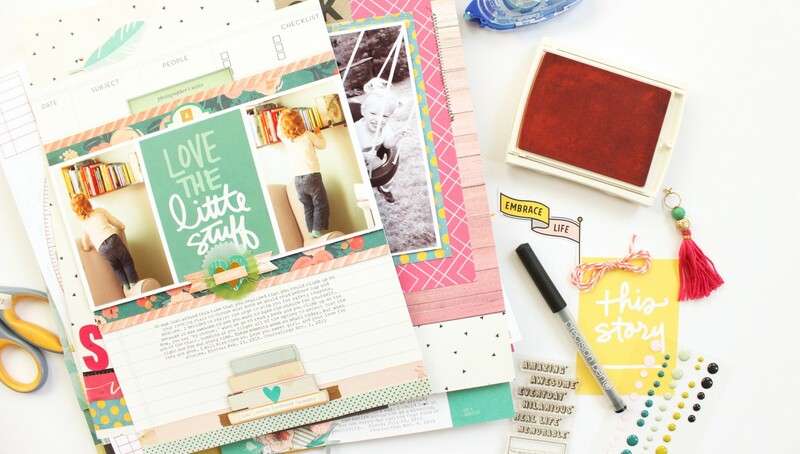 Add dimension and interest to your scrapbook pages with Lorilei Murphy in Knockout Layering. Then discover how to include more photos and more memories in your Traveler's Notebook memory keeping with Claudia White in TN | Capture More! Dive into a classroom and start creating today! Layers can add the perfect touch of dimension and interest to your layouts—but where do you start? Wrangle the visual chaos that comes with out-of-control layers, and learn how to create Knockout Layering with Lorilei Murphy! Start at the beginning and discover the types of supplies that work great for layering. Then learn Lorilei's favorite guidelines to keep in mind when building layers and get to work creating gorgeous layers on your scrapbook pages. Throughout each lesson, explore different foundations to base your layers on including wreath, focal point, horizontal line, and more! At the end of this class, you'll have the knowledge and skills to add harmonious layers to any project! Learn to layer with Lorilei! 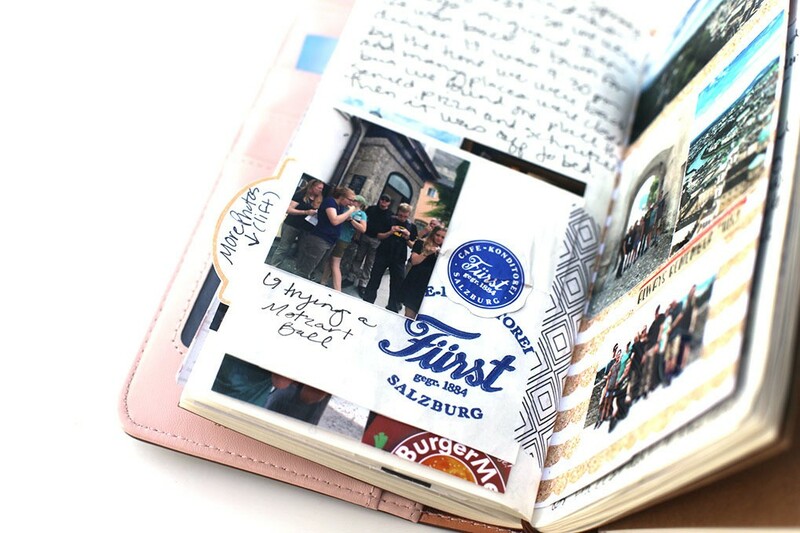 Are you hesitant to start memory keeping in a Traveler's Notebook due to limited space? In TN | Capture More, Claudia White shares how to create fun, dynamic layouts without compromising your storytelling! Using sketches as your guide, learn how to add more photos to your TN spreads to capture even more memories. 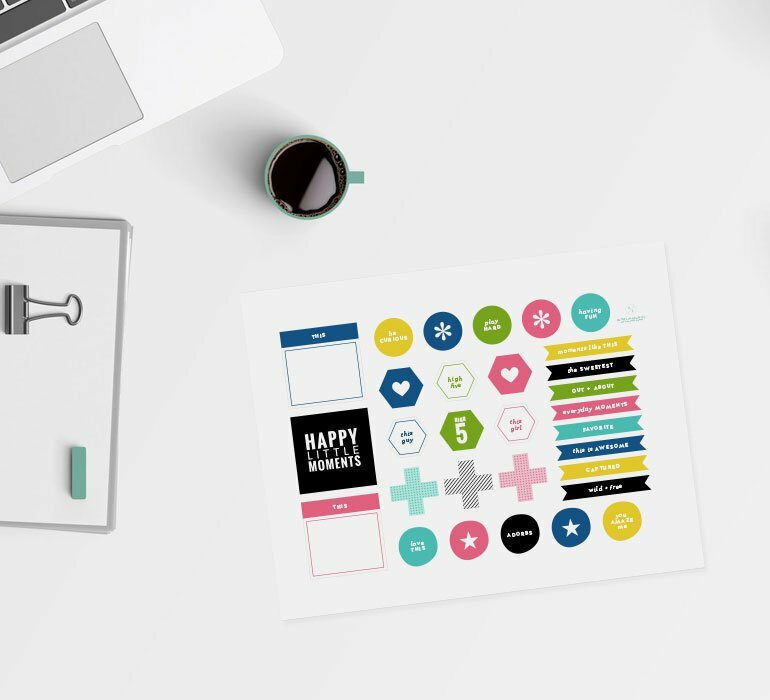 You'll learn creative ways to incorporate two, three, four, and even SIX photos on one TN spread. Discover techniques for resizing your photos, creating pockets to hold hidden journaling, and learn Claudia's best tips and tricks for maximizing the space on your page. More photos equal more memories—start recording them today in a Traveler's Notebook! 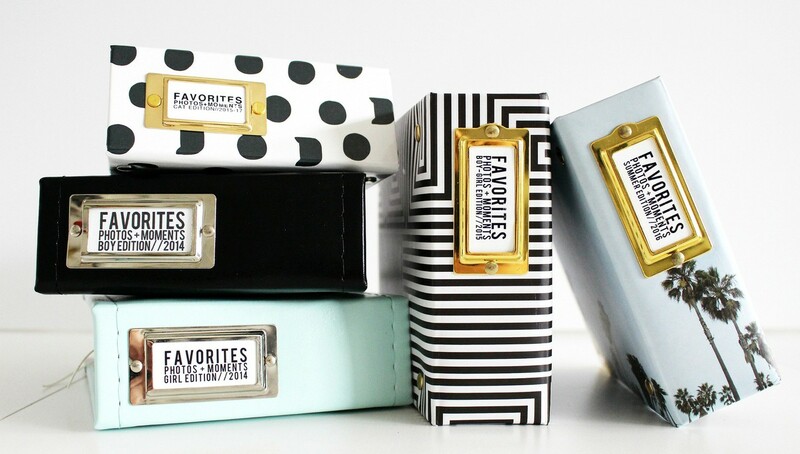 Document your memories with Claudia!